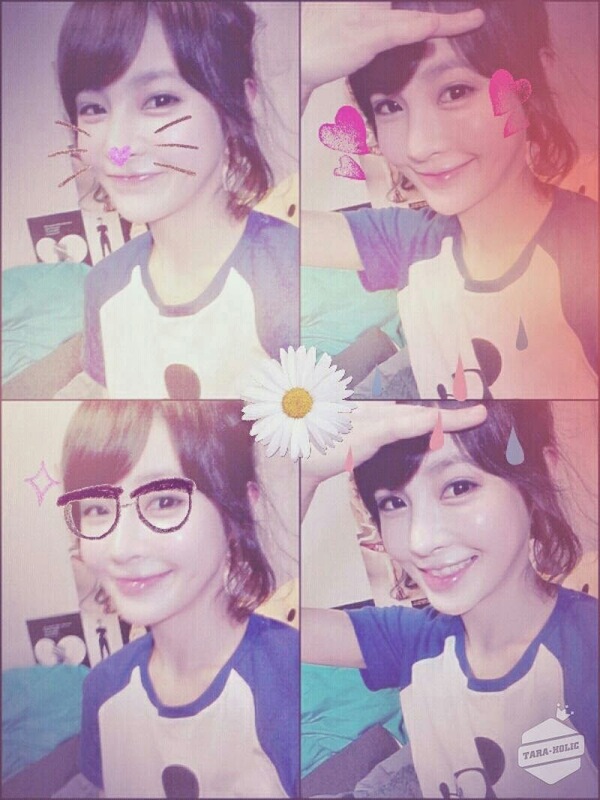 Home » Boram » Pictures » T-Ara » T-ara's Boram and her adorable set of SelCa pictures! T-ara's Boram and her adorable set of SelCa pictures! 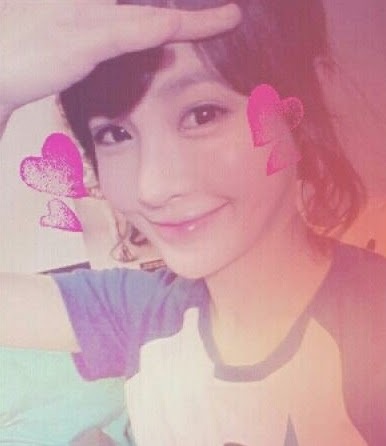 T-ara's Boram is here to greet fans with her adorable self-camera pictures! Check out her cute set of photos below.